The new website for LOD has been launched, sporting a new colour scheme and a multitude of new features. Visitors to our site can now easily find out more about what we do, who we help, and how we support our cause. 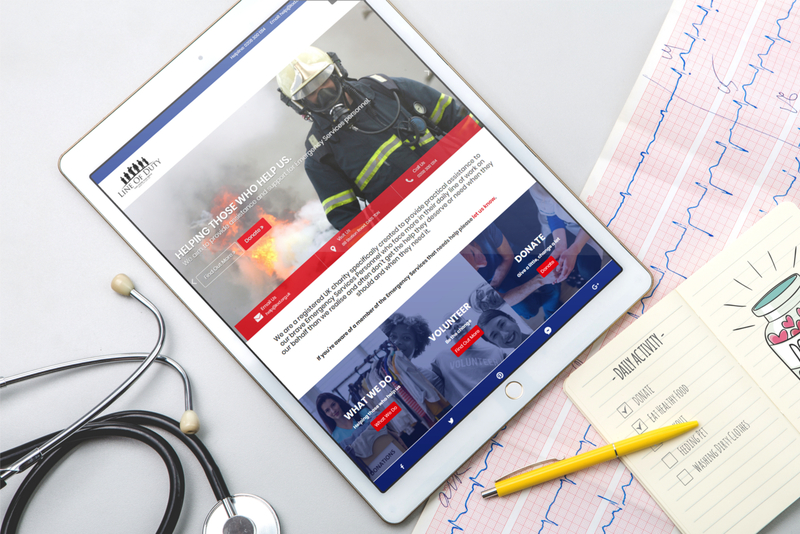 Thanks to the new site, designed and developed by Cornwall-based firm CRJ Design, we can now showcase our supporters, projects, fundraising initiatives and more in a user-friendly way.